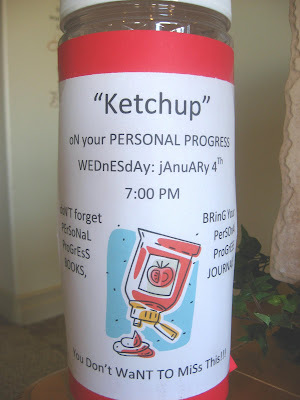 Here's what's on tap for this week... "Ketchup" on your Personal Progress night. Not an original idea, but a spin off... of course! We are also focusing on the value "CHOICE AND ACCOUNTABILITY"
My mothering needs an overhaul, and I'm really hoping that this book can help me get that. But I don't pay attention unless I write things down. the scissors are to remind me that I need to cut time out of my day somewhere and make time... to read and understand. 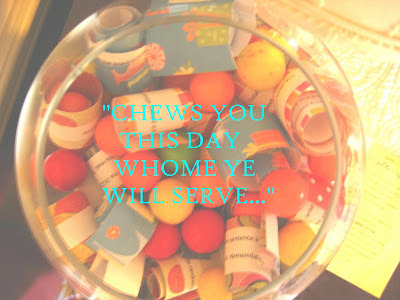 I've seen the Book of Mormon change peoples lives, become to converted to the Gospel and become better people. I'm hoping it can help me. 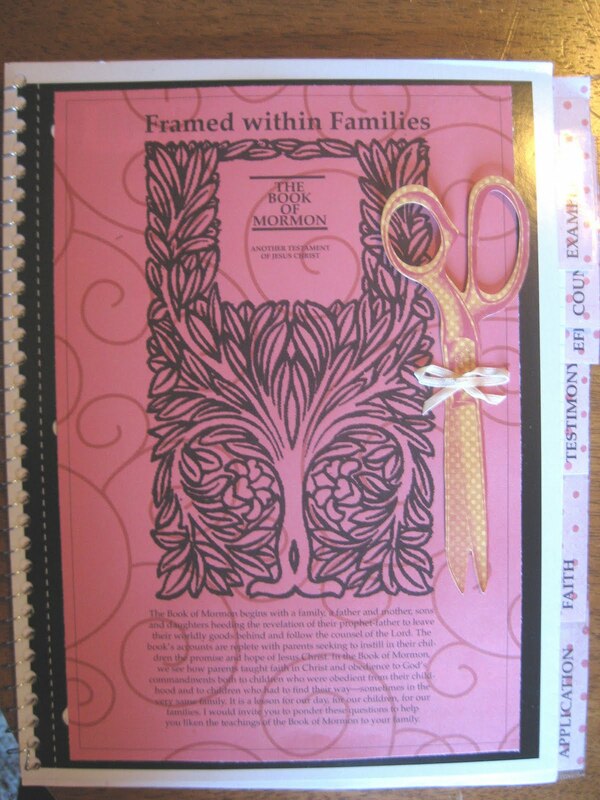 go here for the template for the cover and the tabs.